People sometimes panic if they look at their budget and realize their party funds are low. Thankfully there are ways to work around a somewhat limited budget when someone is trying to plan a trip to Las Vegas. There are many options and Las Vegas specials that many people do not know about without some inside help. One option that someone planning a big event might consider – whether it is for a bachelorette party, a mom’s weekend away, a birthday bash, a graduation gala, or anything else worthy of celebration — is to find a Las Vegas party consulting firm that can help them plan the perfect event at a price they can afford. How Can Someone Planning a Las Vegas Party Find the Right Party Planners to Keep Them on Budget? Finding the right consulting group for women trying to plan an exciting Las Vegas event, while focused on the budget, is more than half the battle. 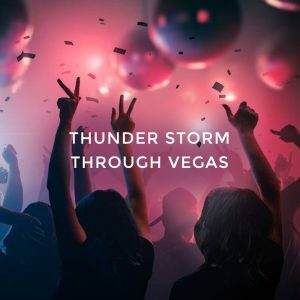 One solution for many women visiting Sin City is to find a boutique party planning service or concierge service such as Vegas Girls Night Out, that caters specifically to women and features a staff filled with women. Who better to help plan a night of activities for a group of women out for fun will love? The staff at these types of service companies also understand what it is like to need to maintain a certain budget and will help their clients find the perfect package that gives them a taste of everything they want at a price that will not cause them financial stress. What Types of Packages Will Women Find With Their Las Vegas Boutique Concierge Experience? Women may worry that they are planning a second-tier type of event for their friends and family when adhering to a strict budget. However, that will not happen when enlisting the help of professional boutique Las Vegas party planners for a girls’ night out. The women who work with these companies have either lived in Las Vegas their whole lives or have lived there for many years. They have also probably stuck to a budget or two of their own while still enjoying their city. 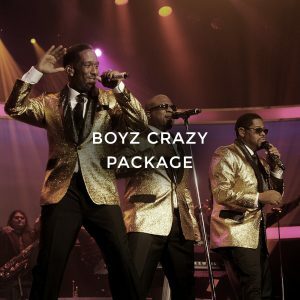 They can help visitors to the city do the same with packages that include a limousine, drinks, dancing and seeing a show, which is often a male revue or a drag show. Everyone will feel like they are splurging while staying right on budget.